COLLEGE FALL BACK TO SCHOOL 2018!! Great Gift for College Fall Semester 2018! This package is a great gift option for students, friends, family, or yourself! A high-quality, corrugated, white, tab-locking, mailer box measured 12.2inches in length, 9.4inches in width, and 3inches in height. This package contains 40 items. Makes for a great gift! Perfect for college students, final exams, studying, birthdays, military personnel, holidays, special occasions, and more! Great value and great to even purchase for yourself! The CollegeBox mailer is closed, sealed and packaged inside of corrugated, kraft, shipping box for extra protection. 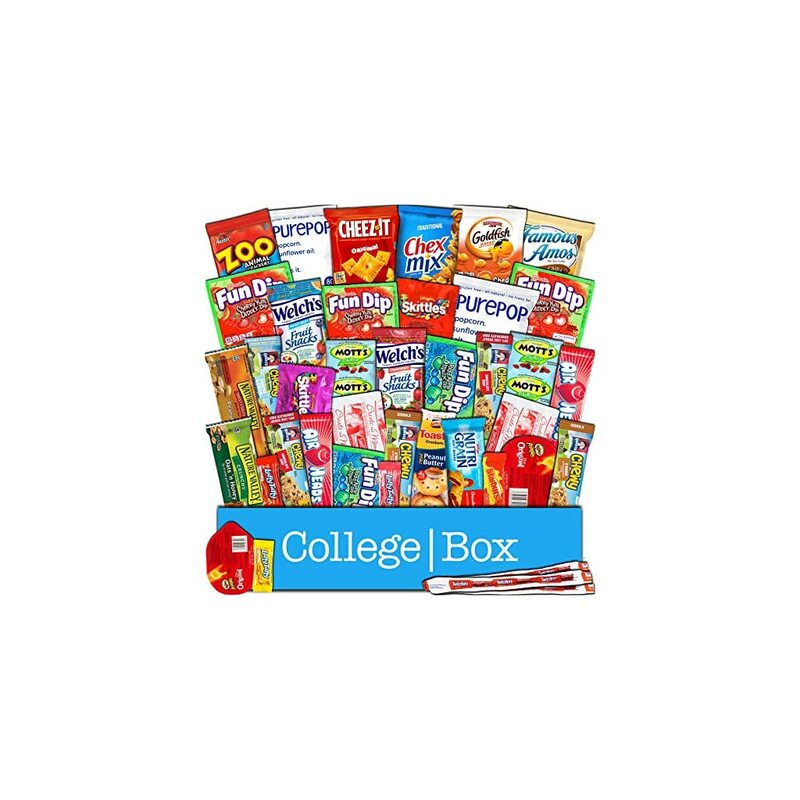 DORM ROOM ESSENTIAL: Hand-picked variety snack pack will stop cravings of even the pickiest eaters. 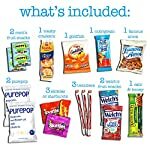 Freshmen, sophomores, juniors, and seniors will feel right at home with these classic snacks. Make sure they start every semester off right. 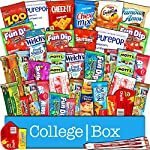 GIVE THE GIFT OF SNACKS: Boys and girls, first year students or graduate students will always be happy when they get a care package from home. 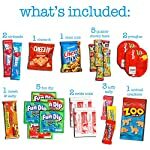 COMPACT GIFT BOX: All 40 snacks are individually wrapped and placed in the care package. 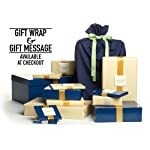 Gift wrapping and messages available. Box measures 12.2 x 9.4 x 3 inches.